All-cotton shell; snake-resistant liner protects from knee to ankle. 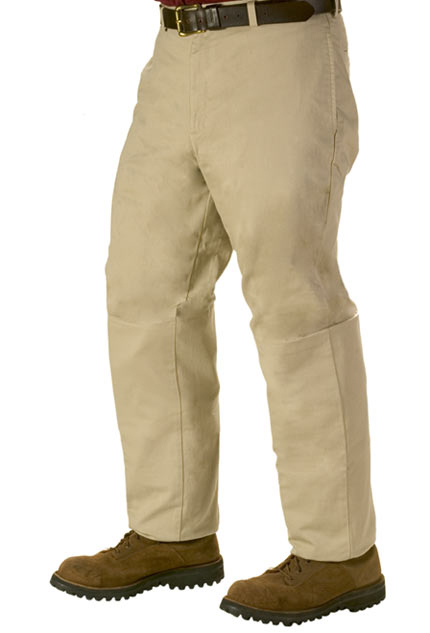 Rugged and comfortable, SnakeArmor hunting pants feature a soft, all-cotton shell with a TurtleSkin snake-resistant liner sewn into the legs from the knee to the ankle. Protect yourself from snake bites with stylish hunting pants that let you focus on your hunting. Allow 1-2 week shipping time on snake pants. Choose color and size from drop down menus.